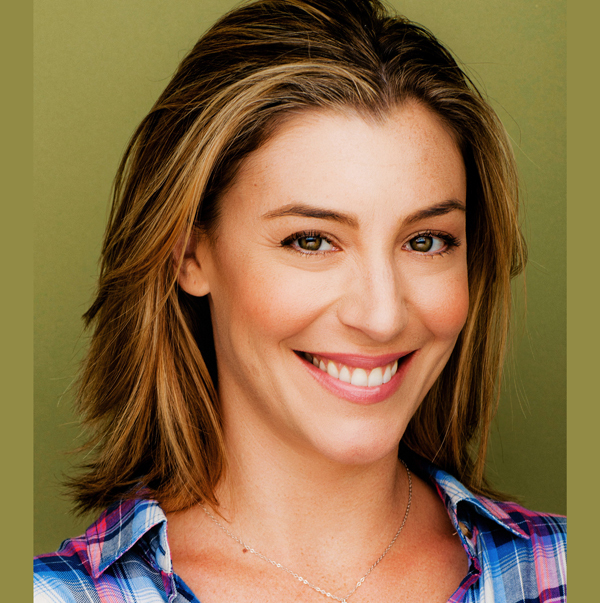 Allyson is a native New Yorker whose diverse talents have led to a career in voice over, theater, and television. She won an AudioFile magazine Earphones Award for her narration work and was a 2017 Society of Voice Arts and Sciences nominee for audiobooks. Her voice can be heard in commercials, animated shows, and video games, and she can be seen in several national commercials.